Getty Images Europe; Courtesy of Hilton & Hyland. 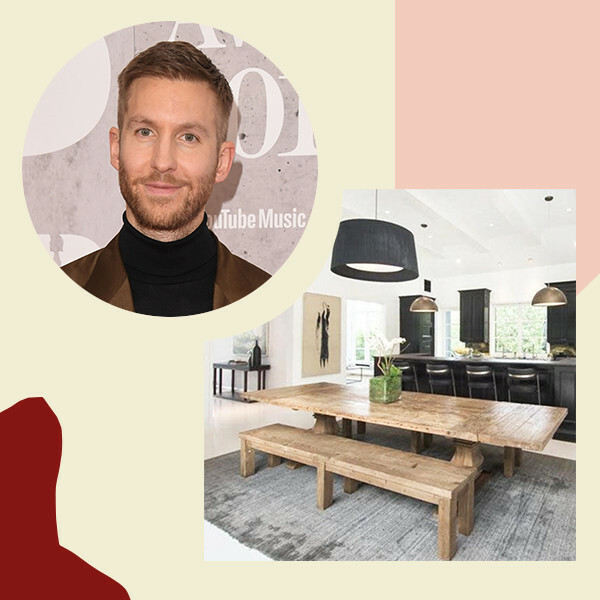 While Calvin Harris has made a name for himself topping the charts with his dance-floor ready hits, the musician is also becoming quite the heavy hitter in the real estate world. 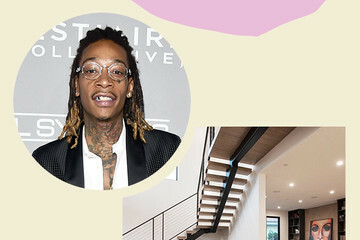 The star already owns multiple multi-million dollar homes throughout Los Angeles, and now he's putting one on the market. Located in the Hollywood Hills, the updated 1940s property was just listed for $5.75 million with the possibility to rent it for a whopping $25,000 per month, according to Variety. 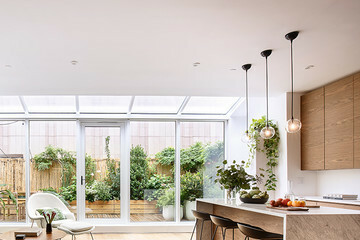 The four-bedroom home not only is sprawling, but it even has an attached two-story guest house with a recording studio inside. 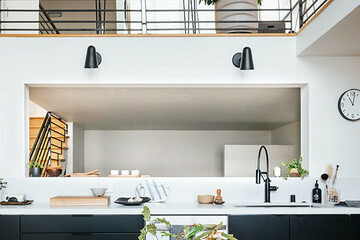 Complete with high ceilings, a dramatic black façade, and modern fixtures, this home is definitely fit for the highest-paid DJ in the world. We bet the pad has played host to many celebrities over the years. Want to take a tour? Read ahead to catch "Feels" for the space.